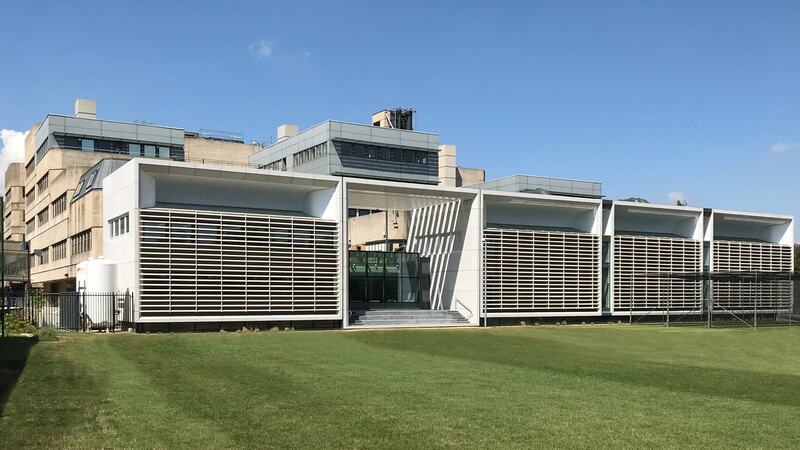 The University of Oxford has received planning permission for the refurbishment and extension of the Tinbergen Building following a unanimous vote in favour of the scheme by Oxford City Council’s West Area Planning Committee. Located in the heart of the University’s Science area, the Tinbergen Building was designed by Sir Leslie Martin and was completed in 1971. It represents buildings from an important period in architecture and characterises many of the ideas of that time. 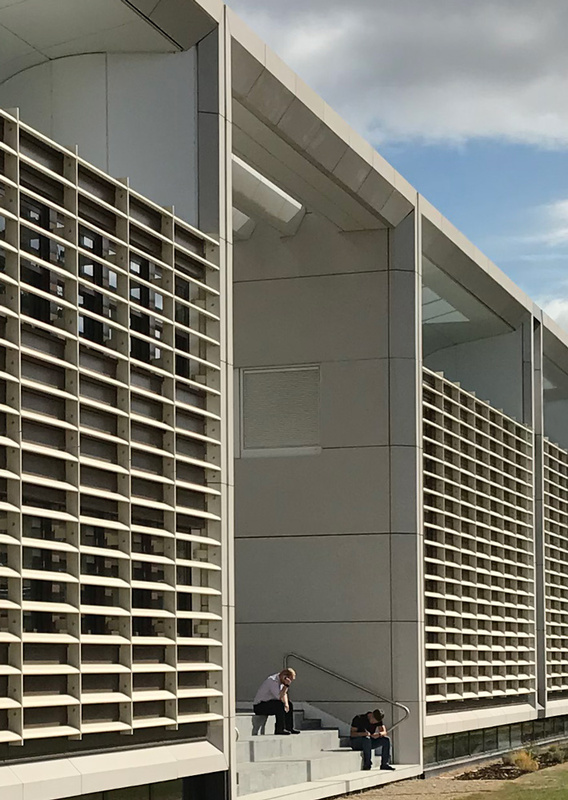 The project involves a refurbishment of various parts of the Tinbergen Building, additions to the Southern side and new pods to the existing building terraces. The design proposes an improved entry, undergraduate student hub, new teaching laboratories for the department of Chemistry and consolidation of the facilities within the departments of Experimental psychology and zoology. Since its completion in 1971, the building has undergone a number of building expansions over a number of years that has resulted in many of the original characteristics being obscured, diminishing the quality of Sir Leslie Martin’s work. The proposal provides the opportunity to enable modifications to the building to be incorporated in a considered and holistic way. The proposed design re-establishes the stepped profile; the symmetry; the uniform street edge alignment along South Parks Road; and the floor plan symmetry of the building wings and arrangement of ‘fingers’ of the original Sir Leslie Martin building form. The design maintains the integrity of Sir Leslie Martin’s original building by including, a strong grid/frame, stacked modular ‘bars’ and a strong reading of horizontal elements ‘floating’ above the ground plane. The extension will be characterised by concrete portals with a fine horizontal infill of white concrete precast cladding with a warm terracotta brise soleil and rain screen cladding that has an empathy with the original work but not by ‘imitation’; thereby increasing the legibility.